Only 2 2.0T Premium models left in stock! 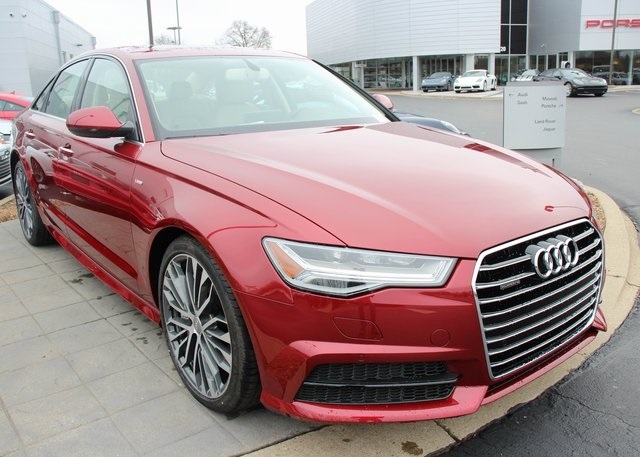 2018 Audi A6 2.0T quattro tiptronic in Matador Red Metallic w/Atlas Beige Leather Interior, Premium Plus Pckg (Premium Pckg [Audi Advanced Key, SiriusXM All Access Service w/3 Month Trial, Parking System Plus w/Rearview Camera, Audi Connect w/Online Services, Audi MMI Navigation Plus Pckg w/MMI Touch, Audi Pre Sense Basic, etc. 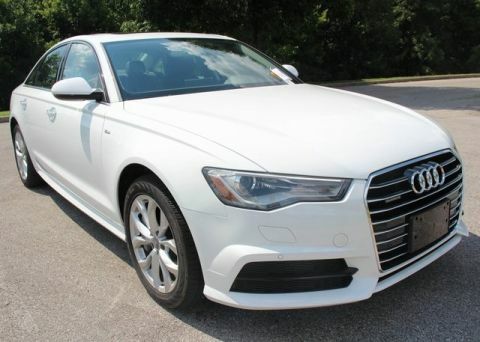 ], 4-Zone Auto Climate Control, Illuminated Aluminum Door Sills, Audi Side Assist w/Pre Sense Rear, LED Headlights, Bose Surround Sound System w/Subwoofer, LED Interior Lighting Pckg Plus, Heated Auto-Dim Power Fold Exterior Mirrors, and Power Adjust Steering Column w/Memory), Cold Weather Pckg (Heated Rear Seats and Steering Wheel), 19-Inch Sport Pckg (Sport Suspension and Black Cloth Headliner), 20-Inch Wheel Pckg (20-Inch 5-Arm Star Design Contrasting Gray Partly Polished Wheels w/Summer Performance Tires), and Audi Beam Rings. 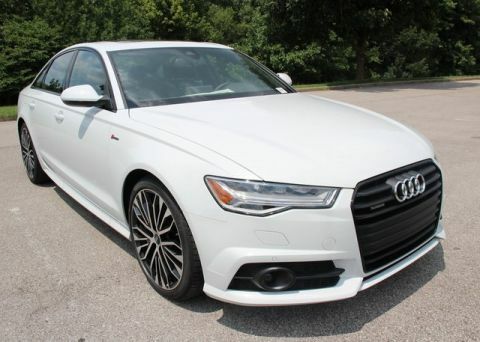 Be warned, this A6 will spoil you with its rich interior comforts, gratifying driving experience and distinguished style. 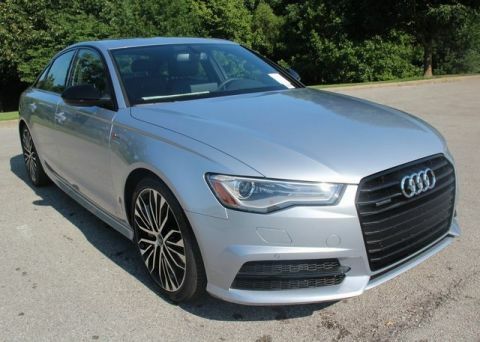 Check it out today at Audi Louisville; a Magna Society Elite Dealership!